The first trailer for Strictly Come Dancing 2017 is here. Hoping to get their hands on that glitterball trophy this year, we have Mollie King, Jonnie Peacock, Alexandra Burke, Gemma Atkinson, Charlotte Hawkins, Ruth Langsford, Debbie McGee, Davood Ghadami, Brian Conley, Simon Rimmer, Aston Merrygold, Richard Coles, Susan Calman, Chizzy Akudolu and Joe McFadden. It was confirmed last week that the Strictly launch show will pay special tribute to Bruce Forsyth, following the recent news of his death. Executive producer Louise Rainbow released a statement, reading: “Of course, we will be paying tribute to Sir Bruce at our launch show and this will include a heartfelt performance from out Strictly professional dancers. Strictly Come Dancing returns September 9 at 7pm on BBC One. 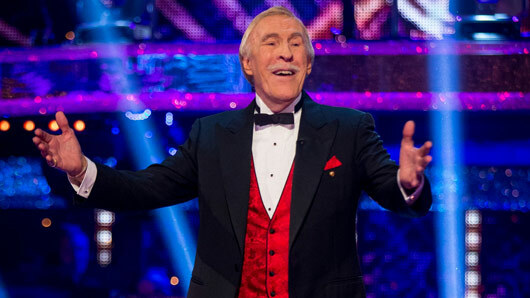 The BBC has announced that the Strictly Come Dancing launch show will pay special tribute to Bruce Forsyth, following the news of his death at the end of last week. Last Friday, news emerged that legendary TV presenter Forsyth had sadly passed away at the age of 89. The national treasure was dearly loved as the host of many different television shows, including The Price is Right, Play Your Cards Right and The Generation Game. Bruce also fronted BBC One’s Strictly Come Dancing alongside Tess Daly, until he retired and was replaced by Claudia Winkleman in 2015. The BBC has since announced that the 2017 Strictly launch show will pay tribute to the former host. Executive producer Louise Rainbow released a statement, reading: “Of course, we will be paying tribute to Sir Bruce at our launch show and this will include a heartfelt performance from out Strictly professional dancers. 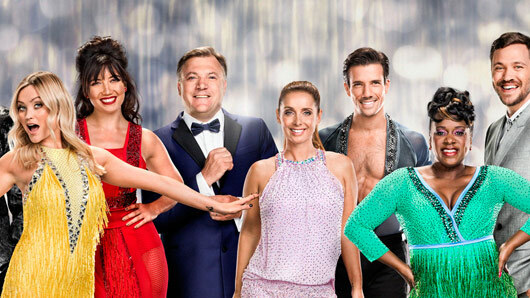 Strictly Come Dancing launches September 9 on BBC One. Strictly Come Dancing: The Spectacular has been cancelled after poor ticket sales upon release. 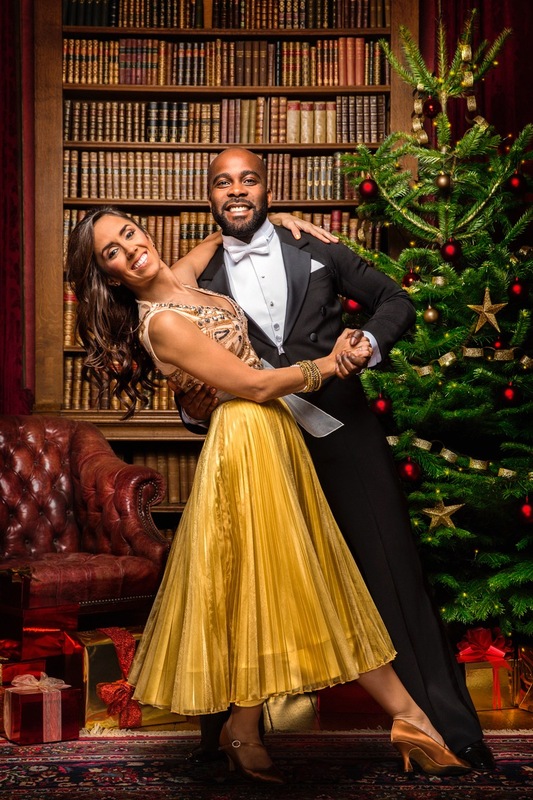 The exhibition, which had been due to take place at London’s ExCel Centre in June, promised fans the ultimate Strictly experience with the opportunity to get up close to the show’s professionals, judges and hosts. 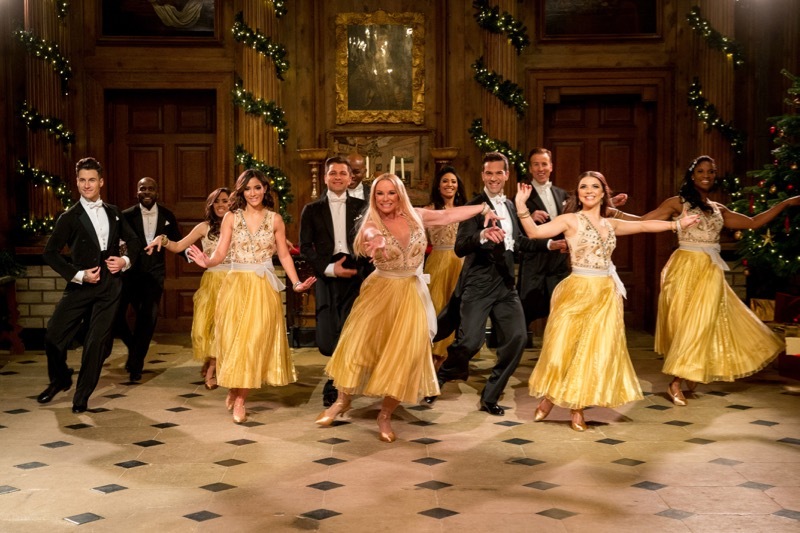 The event was set to feature a host of stars from the series, as well as a 90-minute theatre show from Craig Revel Horwood, Darcey Bussell and Bruno Tonioli. However, it has now been confirmed on Twitter that the spectacular will not go ahead. It is with regret that Strictly Come Dancing : The Spectacular has been cancelled. Ticket holders will get a full refund. Any queries DM us. Organisers explained: “It is with regret that Strictly Come Dancing: The Spectacular has been cancelled. A statement on the BBC Worldwide website also read: “It is with regret that Strictly Come Dancing: The Spectacular has been cancelled. A large number of celebrities from the show had been set to appear on the day with the likes of Tess Daly, Zoe Ball and Gethin Jones, Gorka Marquez, Neil Jones, Katya Jones, AJ Pritchard, Chloe Hewitt and Oksana Platero all joining the judges in the 90-minute show. Strictly Come Dancing is launching a spectacular new live summer show in London. Strictly Come Dancing: The Spectacular will land in the capital in June and offer fans the ultimate Strictly experience as they get up close to the show’s professionals, judges and hosts. Those attending will gather at the ExCeL London from June 22 until June 25 and will be treated to a whole range of events. There will be an exclusive 90-minute theatre show, dance lessons with the professionals (including Anton du Beke, Giovanni Pernice and Aljaz Skorjanec), celebrity interviews, a catwalk fashion show, and a costume exhibition. 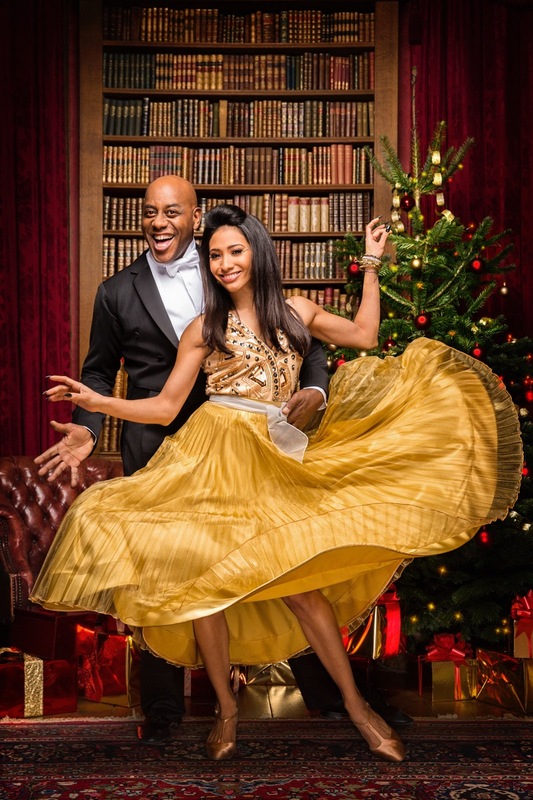 The spectacular will feature ‘My Strictly Journey’; a live show displaying past and present winners and contestants, including Jake Wood, Nancy Dell’Olio and Anita Rani. Meanwhile, the hair and make-up team will be on hand to reveal all the Strictly beauty secrets and share some tips on how you can achieve some of those iconic ballroom looks. Tickets are priced at £70 for adults and £35 for children and go on sale March 1 at 9am. Grab yours at www.strictlyspectacular.com. 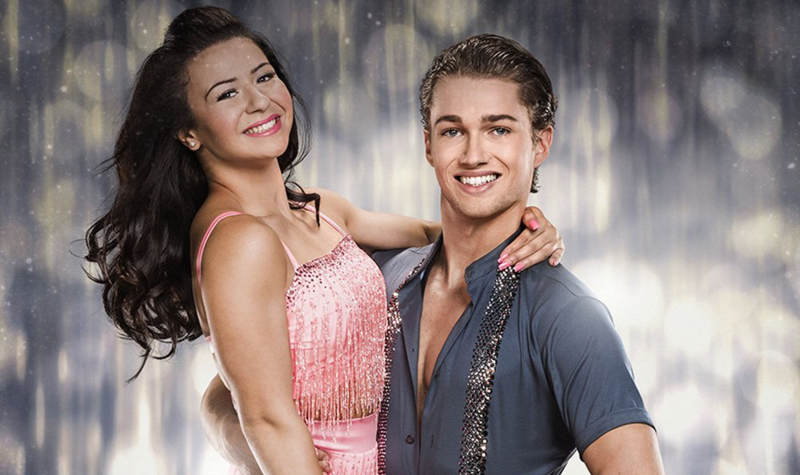 Claudia Fragapane and AJ Pritchard have left Strictly Come Dancing. The pair found themselves in the dance-off on Sunday night alongside Danny Mac and Oti Mabuse, despite achieving their highest score yet on Saturday night. The pair’s charming quickstep to ‘When You’re Smiling’ received an impressive 38/40 on the night. However, a dance-off to the same song wasn’t enough to save them in one of the show’s tightest dance-offs yet. All of the judges expressed congratulations to the two couples for their performances, and their regret at sending one of them home. Asked whether he would have chosen the same way as his fellow judges, Head Judge Len Goodman agreed. The result was a disappointing one for gymnast Claudia, who was full of praise for the show and her professional dance partner AJ. Moved to tears, Claudia said: “I can’t believe we made it this far to be honest. Everyone is so lovely and I am just so happy that I’ve made it this far. Everyone’s just been incredible people. To come out and be as confident as I was, I’m a different person now all thanks to this show. 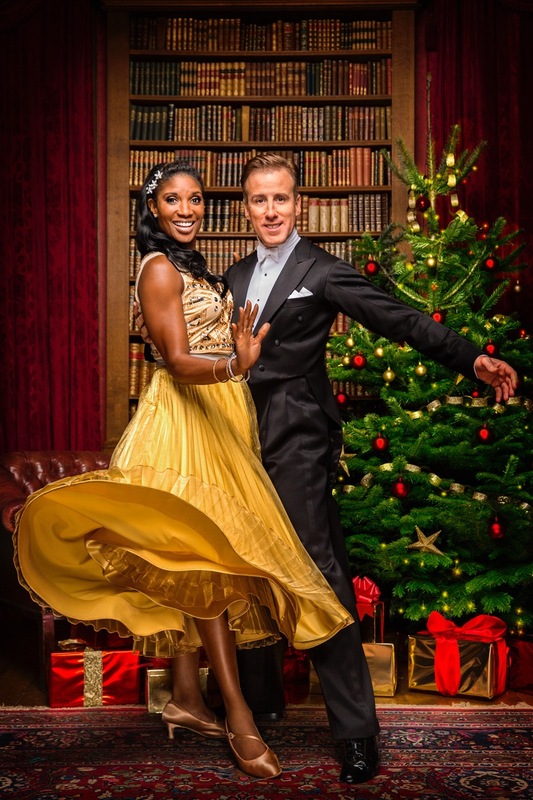 The Strictly Come Dancing final airs on BBC One next Saturday, December 16 at 6.40pm.